Whopper's Bunker: More Snakes Muthafuckas'! 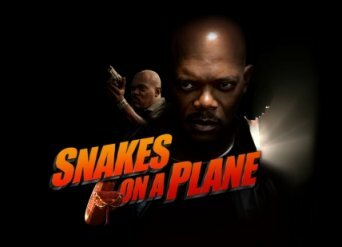 Sam Jackson has something to say over at snakesonaplane.com. The excitement is building now!